Protection that goes a long way, this below-the-hips rain jacket is built with GORE-TEX® Paclite® and fully seam sealed to deliver everyday wind- and waterproof protection. The breathable fabric has underarm zips for venting keeping you comfortable in all the bad-weather days. 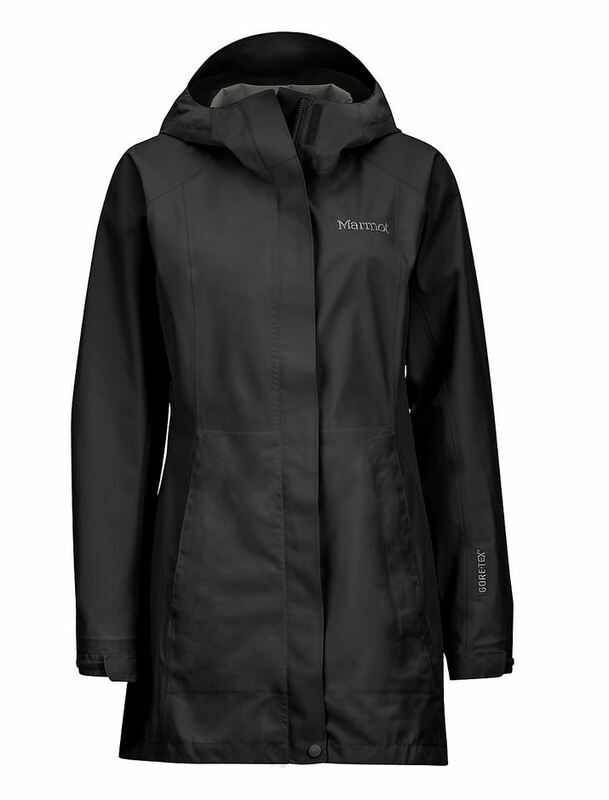 This jacket is incredibly packable for those just-in-case moments and is perfect for outdoor or urban adventures.